Some of Campus Safety's survey results may be a surprise to campus security professionals. 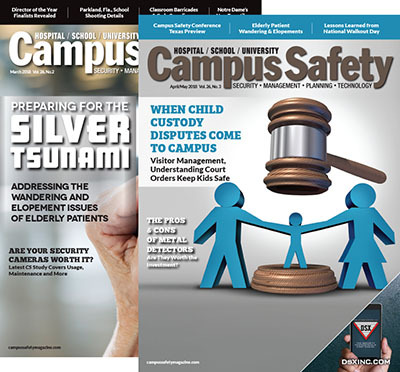 If you had any doubt that hospitals, schools and universities have embraced video surveillance in a big way, the results from the 2016 Campus Safety Video Surveillance Survey should put those questions to rest. 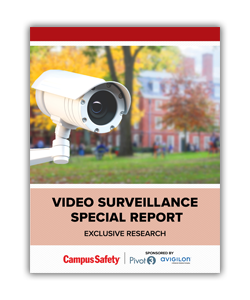 Of the more than 900 K-12, higher ed and healthcare protection pros surveyed, more than nine out of 10 say their campuses have installed some type of video surveillance equipment. Of those, 79 percent plan on buying more camera systems in the next three years. And for the 9 percent of survey respondents who say their campuses don’t have security cameras installed, more than half plan on purchasing video surveillance technology in the next three years. The reason for this incredible rate of adoption might be due to be the many successes campuses have experienced with their systems (see Security Cameras Get Glowing Reviews from Campus Users). Additionally, respondents now appear to be much more satisfied with the quality and coverage of their surveillance equipment than ever before. 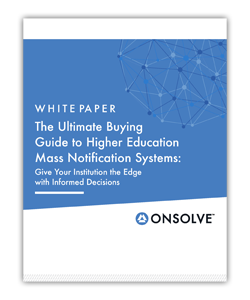 Five years ago when CS polled readers on these topics, 50 percent of higher ed respondents said they disagreed somewhat or strongly with the statement, “I am satisfied with the quality and coverage of my campus video surveillance system(s).” More than two in five K-12 respondents (42 percent) and 34 percent of hospitals indicated they disagreed somewhat or strongly with that statement. Now, only 15 percent of all three sectors rate their camera coverage as below par or poor, and only 12 percent rate the quality as below par or poor. 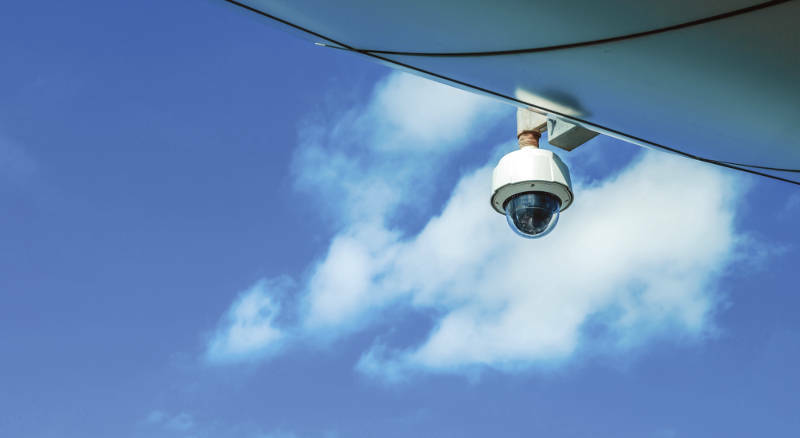 More than half of CS’ survey respondents rate their security camera coverage as good (44 percent) to excellent (10 percent), while nearly two out of three (60 percent) rate the quality of their video surveillance systems as good (44 percent) to excellent (16 percent). It should be noted, however, that higher ed survey takers are the least satisfied with coverage (19 percent rate it as below par or poor), while hospital respondents are the most critical of quality (16 percent rate it as below par or poor). The most common video surveillance equipment that has been purchased is fixed security cameras (78 percent, with another 13 percent of survey takers considering purchases in the next three years). These are followed by network video recorders (48 percent of respondents have already purchased this solution and 11 percent are considering purchasing it in the next three years), digital video recorders (47 percent and 9 percent, respectively) and video management software (44 percent and 14 percent, respectively). K-12 districts and hospitals are the alpha adopters of PSIM, with 21 percent and 20 percent respectively having already acquired this solution and another 11 percent and 19 percent respectively considering doing so in the next three years. 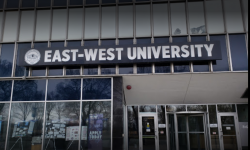 Colleges and universities are the first adopters of body-worn cameras among survey participants, with 20 percent already deploying this solution and another 15 percent considering its deployment. Hospitals are the leaders when it comes to already deploying or considering the adoption of video analytics, NVRs, DVRs and VMS. 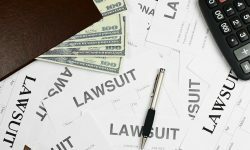 Maintenance, old cameras, integration, policies, staffing and training continue to cause problems for survey participants. Half rate the issues they have with system maintenance as somewhat to extremely challenging. Policies, staffing and training pose concerns for nearly half of our survey takers. On the bright side, about one in three has little or no challenge with these issues. Old cameras that don’t integrate/interoperate with newer units pose challenges for 40 percent of respondents, while 44 percent of campuses rate old cameras that don’t capture usable images as somewhat to very challenging. If you look at the glass half full, however, more than 50 percent of respondents say they experience little or no challenge with old cameras or the challenges they face are marginal. 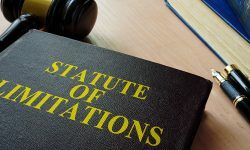 Of all the video surveillance technical challenges facing healthcare and education, integration with other public safety and security systems such as access control, intrusion and fire are the most problematic. More than a third (36 percent) rate this issue as very to extremely challenging with another 21 percent rating it as somewhat challenging. 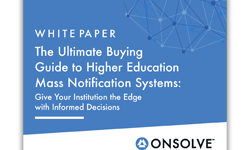 Crucial to the successful adoption of any security solution is stakeholder buy-in, and there appears to be widespread support for video surveillance technology in both education and healthcare by students, faculty, staff, management, administration and IT. However, much like what CS found in its previous survey, IT support for video surveillance continues to pose challenges for some hospitals. Forty percent say their challenges with buy-in from IT are somewhat challenging to extremely challenging. That being said, 69 percent of survey respondents say they have little or no trouble finding a good integrator or managing the many cameras they have on campus (66 percent). Additionally, 68 percent believe they have the expertise they need to have their campus install more video surveillance. Now check out the charts in the slideshow that provide specific breakdowns of each segment surveyed. CS thanks all of the more than 900 hospital, school and university security, public safety and technology professionals who participated in our survey.